Valentine’s day is quickly approaching, and that can mean just one thing -the ely Champagne and sparkling wine tasting!!! Something a little different..? 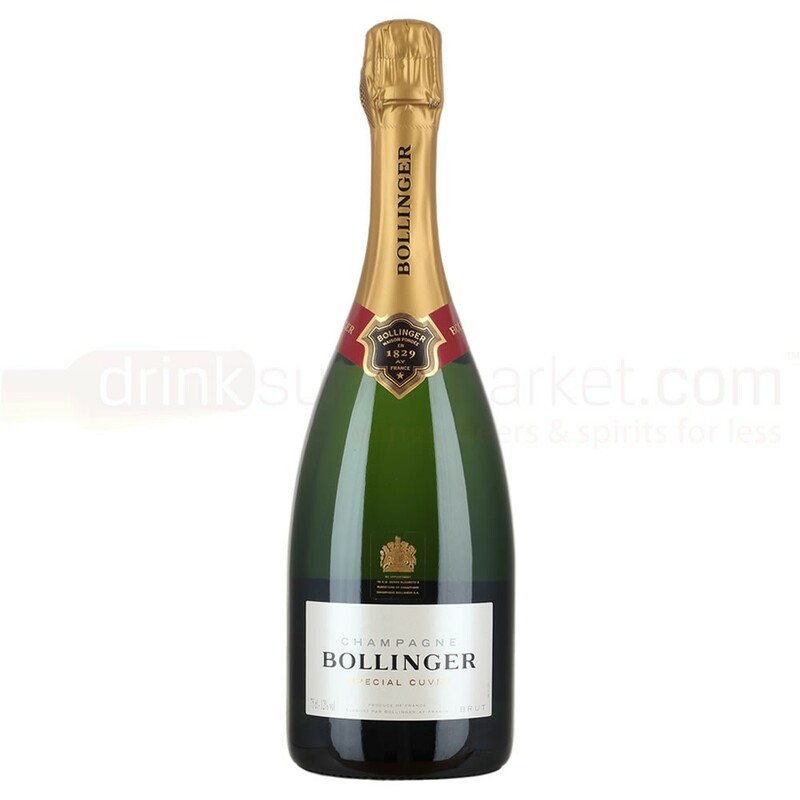 A blend of Pinot Noir, Pinot Meunier and Chardonnay, just like in Champagne, but this is from southern England. This area is proving itself to be perfect for sparkling wine production, and Nyetimber are the pick of the crop! Lovely lemon tart aromas, a rich biscuity palate and perfect balance. This is not just Champagne quality- this is better than most! Do yourself a favour…..
One of my finds of the year, and, as a style of wine criminally undervalued. Produced from the Moscato grape in Piedmonte, this is a lightly sparkling, lightly sweet dessert wine. Bursting with flavours of peach and apricot, and with a lively citrus twist, this is one of the most refreshing wines I can think of, and ideal for when you’ve eaten a little too much, but not yet ready to give up. It is also only 5.5% alcohol, so there is no excuse not to try it. Just in time for V-day- this tasting will come in handy if you’re planning to drink some bubbles! Join us in ely to sample the wonderful array of sparkling wines from around the world. Of course there’ll be Champagne, but there’ll be a few surprises too! I always find this to be one of the most interesting tastings of the year, not just because it is one of my favourite grapes, but because everyone who attends seems to have an expectation confounded, or a prejudice overturned. Those committed to the Northern Rhone find a connection with the elegance and restraint of great New Zealand Syrah- this has got to be the future of NZ reds? ?- or the constantly impressive cool-climate Aussies – Clonakilla. Likewise, those more accustomed to the New World styles find themselves seduced by the wonderful smoky, savoury character of St. Joseph or Crozes Hermitage. And then there are the outsiders, wines which fit neither profile, but express an entirely new side to this fantastic grape- Tuscan Syrah being the perfect example. Choosing highlights from a tasting like this is always difficult, simply because I could easily argue a case for all of the wines we tasted. So instead, I’ll choose the two that got the best feedback from our esteemed and eager tasters! Yann Chave Crozes Hermitage 2011 – long a favourite in ely, not just because Yann himself is such a character, but because his wines have such a wonderful purity of flavour. Sourced from three different terroirs, the 2011 is a stunner – intense dark berry fruit, that lip-smacking acidity that you only get from great Northern Rhône Syrah, and lovely smoky, savoury flavours starting to come through on the finish. John Duval Entity 2010- at the far end of the Syrah/Shiraz spectrum, but just a beautifully put together! The nose is incredible- we must have 20 different aromas from blackberry and cherry to anise, chocolate, coffee and licourice. 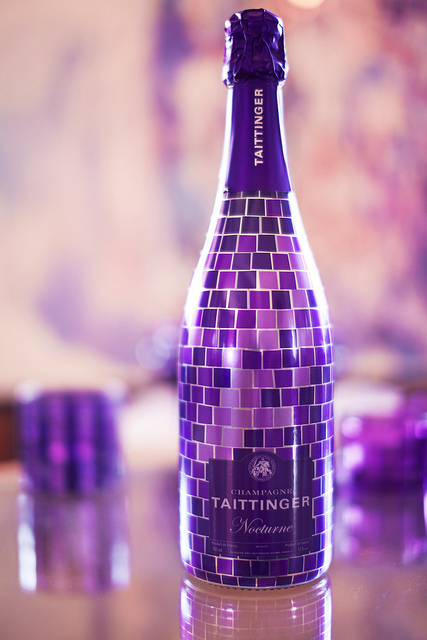 The palate is rich but not heavy, velvety smooth with everything in seamless harmony. The flavours last an age… this wine left the room in absolute silence. Well, before the “wow”’ started! So, after all those amazing wines we now turn our attention from the Northern Rhone to the South, and in particular, Chateauneuf-du-Pape. Watch this space !!! !